Four people, all between 17 and 21 years old, were wounded -- one fatally -- in a shooting during a party late Saturday in an apartment in the West Side Austin neighborhood. 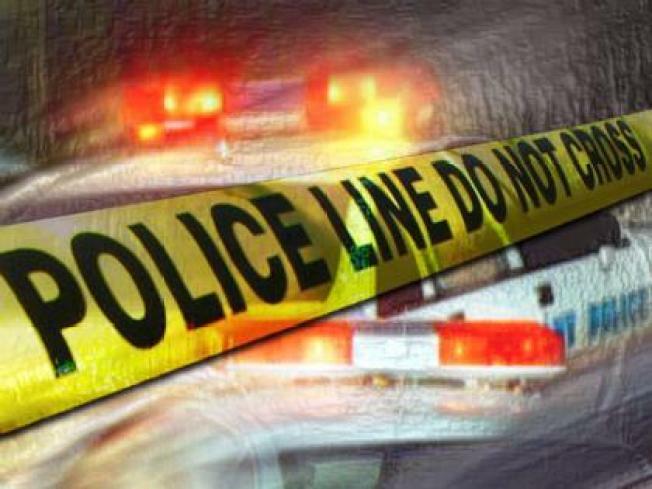 The shooting happened on the 5900 block of West Thomas Street about five minutes before midnight, according to police News Affairs Officer Amina Greer. The victims were shot inside a 3rd floor apartment during a party, she said. Devin Dyer, 18, of 1007 N. Menard Ave., was taken to Loyola University Medical Center in Maywood, where he was pronounced dead at 12:32 a.m., according to a spokesman for the Cook County Medical Examiner's office. He was shot at 5941 W. Thomas St., according to the medical examiner's office. According to police he had been shot in the face. A 17-year-old male was shot in the abdomen, police said. He was taken to Mount Sinai Hospital, in critical condition. A 21-year-old man was shot in the chest and arm and he was taken in critical condition to John H. Stroger Jr. Hospital of Cook County, police said. A 21-year-old woman who was shot in the arm and shoulder was taken to Loretto Hospital, where she was in "stable" condition. No one was in custody and the shooter or shooters, as well as a motive, were unknown as of early Sunday. Grand Central Area detectives are investigating.